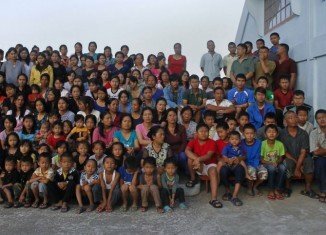 Ziona Chana has 39 wives and 94 children. The world’s biggest family. 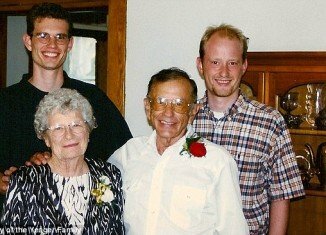 Gordon and Norma Yeager died together, after 72 years of marriage. 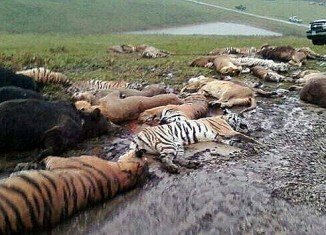 Zanesville: 48 exotic animals killed, including 18 Bengal tigers and 17 lions. David Hasselhoff tweeted that Hayley Roberts has dumped him.